About FONTAINES D.C. - Dogrel will be updated!.. 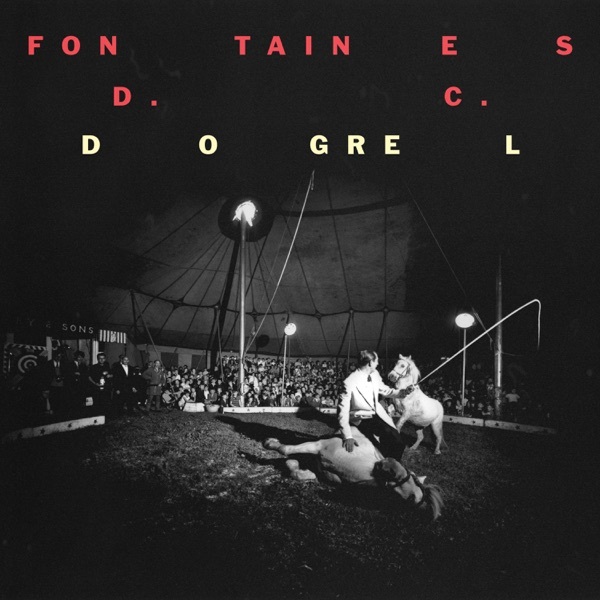 Dogrel is the debut studio album by Dublin post-punk band Fontaines D.C.. 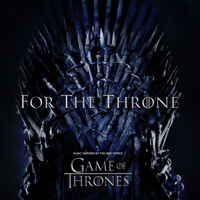 It was released through Partisan Records on 12 April 2019 on cassette, CD, digital download, and vinyl formats..
Chequeless Reckless / Boys in the Better Land (Darklands Version) - Single FONTAINES D.C.
Hurricane Laughter / Winter in the Sun (Darklands Version) - Single FONTAINES D.C.
Liberty Belle / Rocket to Russia (Darklands Version) - Single FONTAINES D.C.
Too Real - Single FONTAINES D.C.